Rittz fans rejoice! 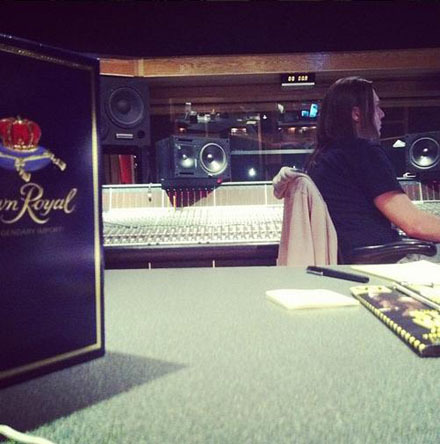 White Jesus recently took to his Instagram to show off this picture of a bottle of Crown Royal Chapman Studios here in Kansas City where his upcoming album The Life And Times Of Jonny Valiant is being mixed and mastered as we speak! 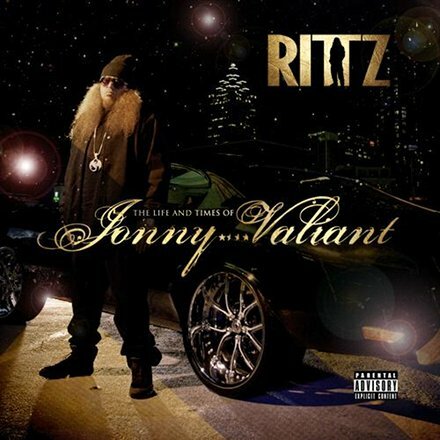 The Life And Times Of Jonny Valiant will serve as Rittz’s Strange Music debut, as well as the follow up to his dope-as-hell mixtape White Jesus: The Revival. Aside from confirmed features by Tech N9ne and Krizz Kaliko, Big K.R.I.T., Yelawolf, and Mike Posner have all been confirmed, so anticipation is at an all time high! With the release date rapidly approaching, fans have a lot of questions regarding just what can be expected from Rittz’s Strange Music debut. One thing we know for sure though – it’s gonna be dope. Who do you hope to see featured on this album? Do you plan on seeing Rittz on the Independent Powerhouse Tour? Get at us in the comments below!